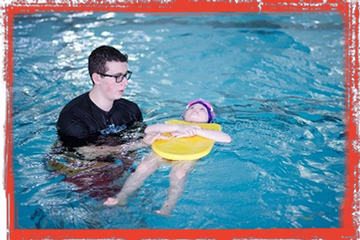 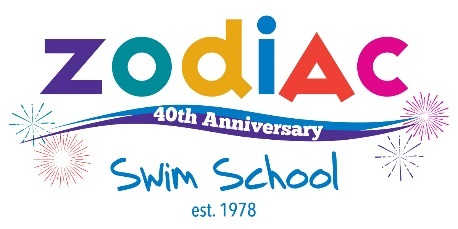 Under the supervision of Zodiac Swim School, our swim specialty offers campers an opportunity to improve their swimming strokes and skills beyond their regularly scheduled swim period. 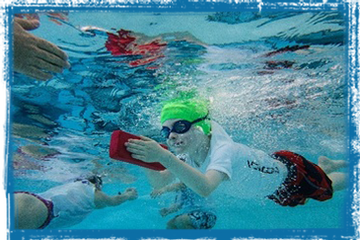 The swim specialty allows campers a superb and unique opportunity to make a dramatic and noticeable improvement in their swimming skills and confidence by spending almost half of their program time in the pool. 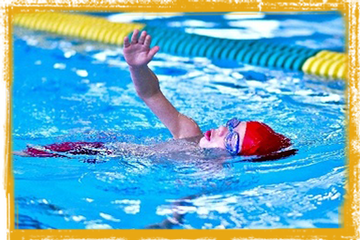 This specialty is available in Session 7 to campers with a minimum swim level of Zodiac Swim 5. 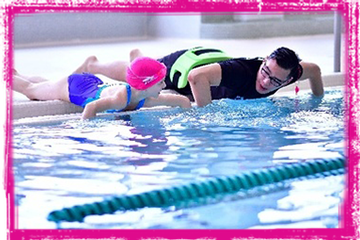 Swim specialty campers will use Forest Hill Collegiate's indoor (weather safe!) 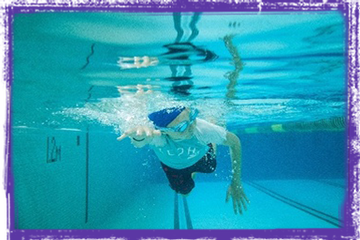 swim facilities just minutes from our Leo Baeck campsite (complete with change rooms). 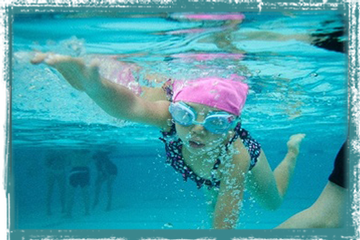 Campers will receive safe and supervised shuttle bus transportation from our campsite to the pool and back.